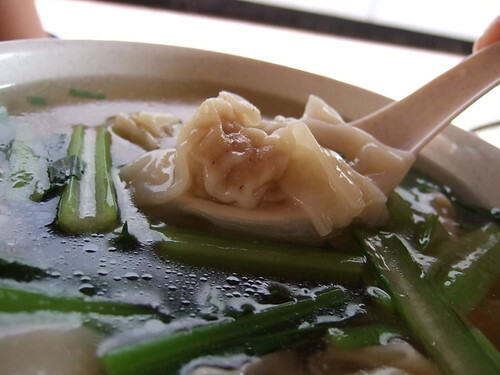 Nam Seng beef noodles | Curious Foodie. Nam Seng Noodles & Fried Rice Stall. Nam Seng Noodles & Fried Rice food stall that has been around for almost 40 years. 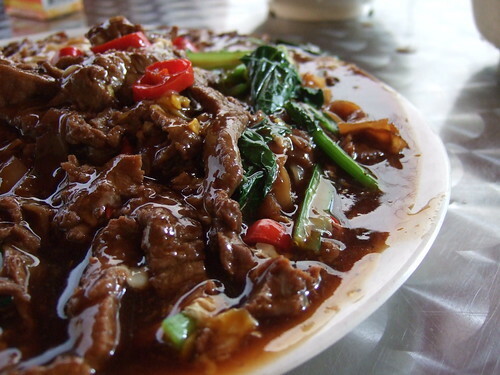 They cook and sell delicious Chinese Fried Rice, Wanton Mee, Venison (deer meat) Hor Fun, etc. See a photo of their food menu below. This is their most current address, as seen in the photo above. 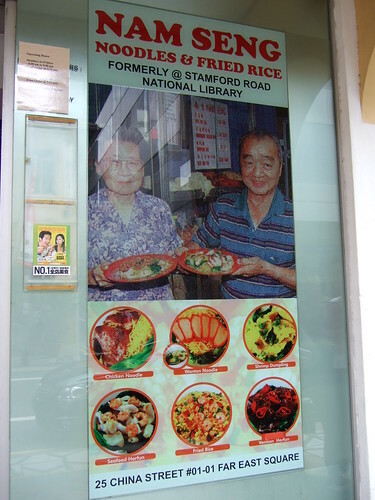 Their first stall location (which made them famous) was at a hawker centre which was formerly beside Singapore’s Stamford Road National Library. The gorgeous old library is now demolished, which is a huge waste! They’d moved to 33 Pekin St, Far East Square Food Meseum after that. 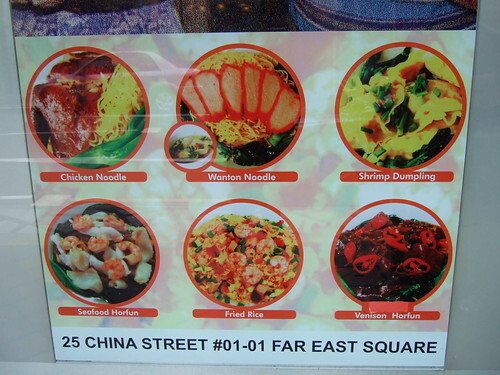 They then moved again to Market Street briefly, and now they are operating at 25 China Street, #01-01 Far East Square. It is along the same stretch as Ya Kun Kaya Toast, right at the other end (where Don Pie used to be). Don Pie is now opposite Nam Seng Noodles & Fried Rice. Here are some photos I took when I visited the stall with my friends last Wednesday afternoon. Delicious Venison Hor Fun, they no longer sell the beef version of this. Here is a summary of the stall’s details.